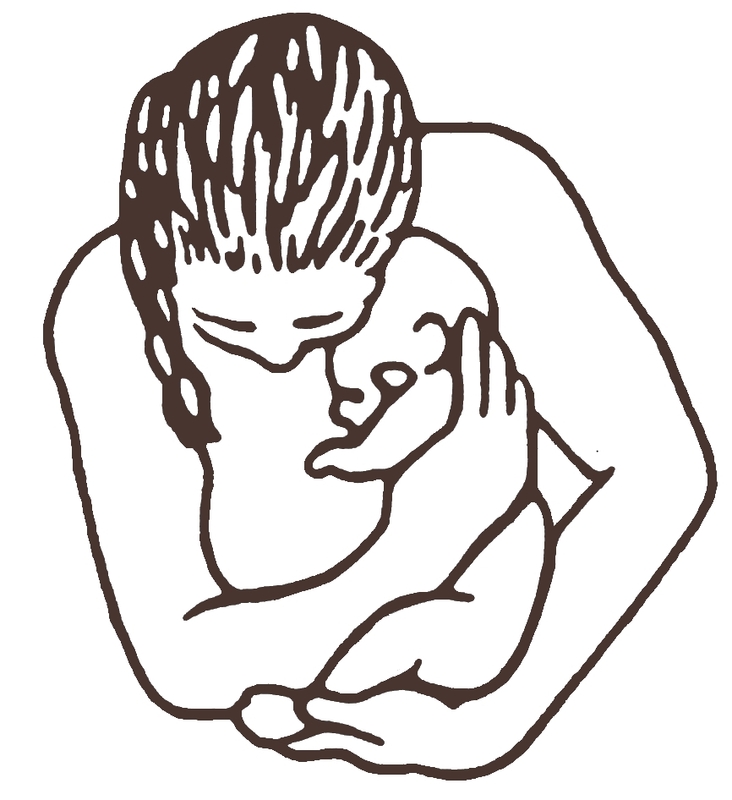 In Ontario, each midwifery practice group has an area, called a catchment, from which to draw clients. The catchment area for Sages-Femmes Rouge Valley Midwives includes Scarborough and West Durham (Pickering, Ajax and Whitby.) Occasionally we also provide services to clients near to our catchment area if we have spots available (east-end Toronto, the rest of Durham, south Markham). Most prenatal care and about half of postpartum care is provided at our clinic location; about half of our postpartum visits take place in the client’s home. About 20% (1 out of 5) of our clients choose to birth their babies in their homes with 2 midwives in attendance, and a small number of women have had their babies at our Scarborough clinic. About 80% (4 out of 5) of our clients birth their babies in hospital, usually also with 2 midwives in attendance. Further information about Scarborough and Rouge Hospital – General and Birchmount campuses can be found under the Women’s and Children’s Health program in general, and the Maternal Newborn and Child Care program in particular. Further information about The Ajax-Pickering Hospital and Scarborough and Rouge Hospital – Centenary Campus (both previously part of the Rouge Valley Health System) can currently be found under the Maternal Newborn Care program. There are times when our clients give birth at other hospitals for various reasons. In these cases, the midwife usually attends the birth at the hospital if it is not too far away, but she cannot provide clinical care as she does not have privileges to work at hospitals outside of Scarborough Rouge Hospital and Lakeridge Health Ajax-Pickering Hospital. She attends the birth in a supportive care role only, but does continue with postpartum care in your home once you leave the hospital. If you are planning to give birth at another hospital and want a midwife as your care-provider, you can search to see if there is a midwifery practice group that has privileges at the hospital you have in mind.